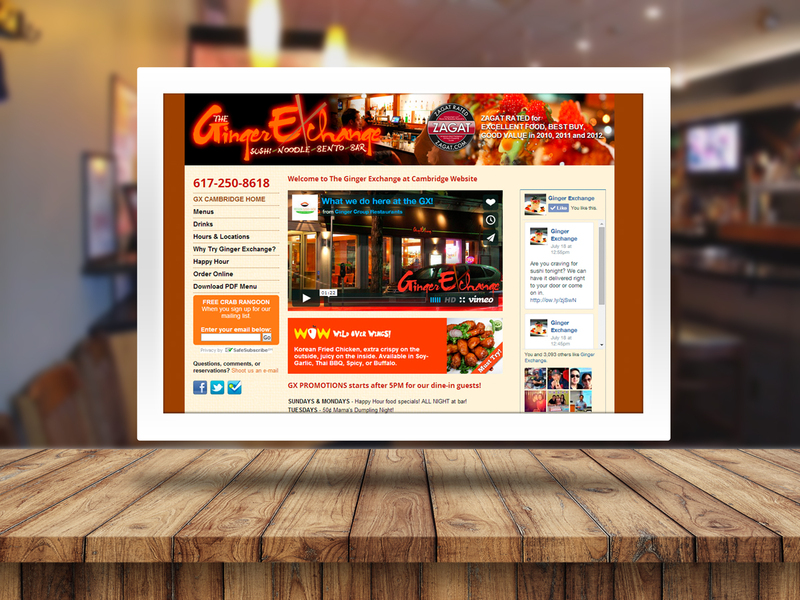 At Web Design Touch, we love helping passionate restaurant owners build their brand and online image. Our goal is to help your business increase sales and get more customers that cannot stop raving about your food. 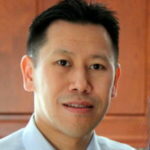 Very innovative and exceptional results from none other than George Choi and his creative team. I've utilized his aptitude for branding, web design and development on several occasions for my company and I have always been satisfied with his achievements concerning my requirements. A quite patient individual which makes him thoroughly amiable to consort with on a task that demands for delicacy and attention. I can promise that you won't be disappointed. We wanted a unique look and a design company with experience in our industry that could make the website building process easier for us. 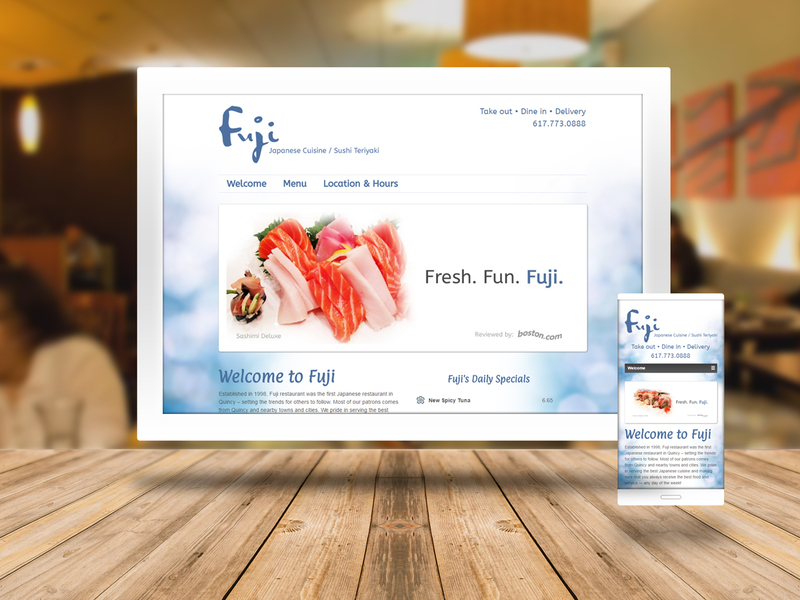 Web Design Touch was able to get us started quickly and guide us through the process from start to finish, with an excellent end result. The website they created for us gives our visitors all the info they need to get a good feel for what our place is all about. 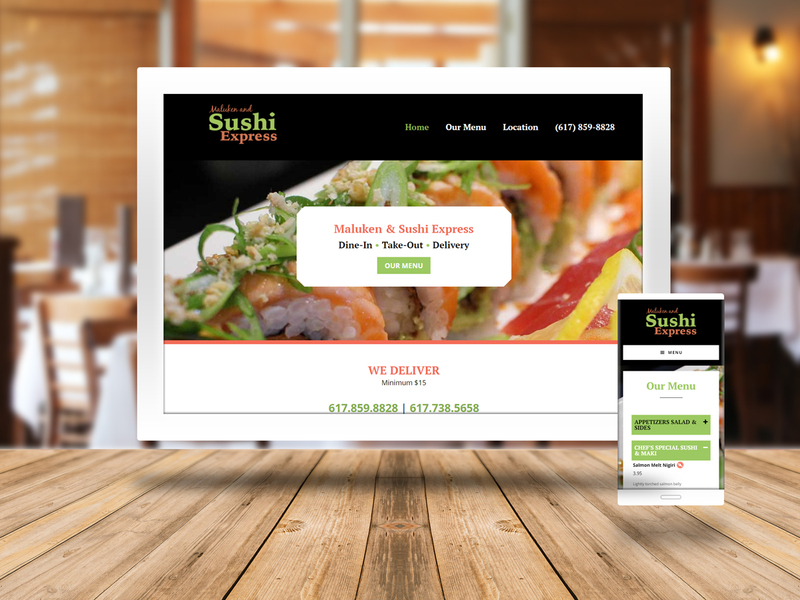 Web Design Touch is fast but very thorough and always professional. They will take your ideas and run with them and make sure you get the most out of the site for the money you are putting into it. Great support after the site is up and running and great to work with! 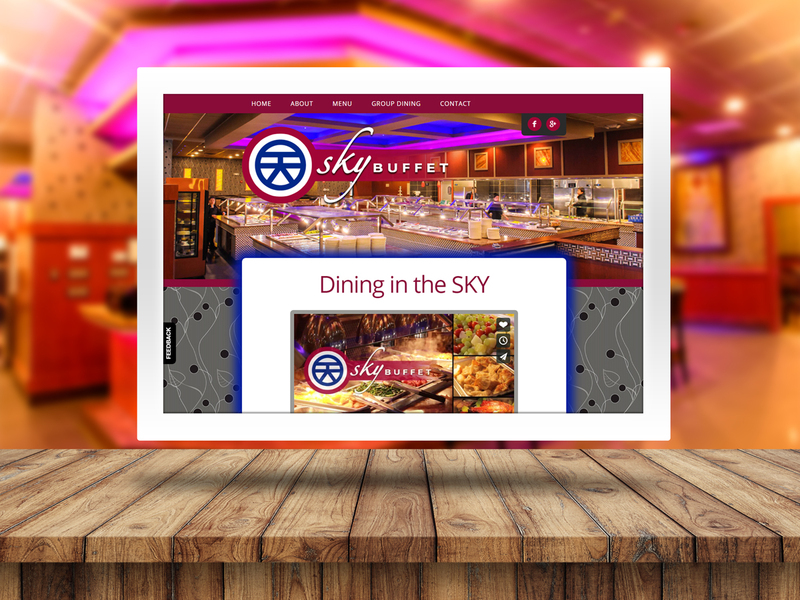 Want to get more restaurant orders and butts in seats in 8 weeks without the frustration of DIY restaurant website solutions? Do you want to get more customers? Are you frustrated with your website? Does internet marketing overwhelms you? If your answer is “Yes” then you’re in the right place. Let’s have a call first to see if we’re the right fit for you.